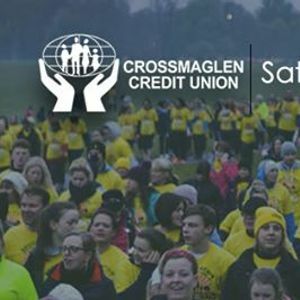 Each year, thousands of people across Ireland and internationally take part in a pre-dawn walk to raise awareness of suicide and support services available to people affected by it. 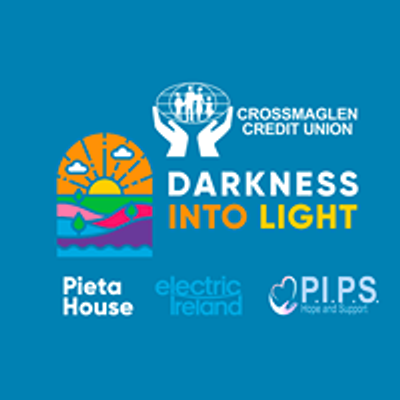 Crossmaglen are delighted be a part of this initiative and have partnered with P.I.P.S Newry and Mourne in raising money to deliver vital programmes and services in our area. We would be delighted if you would join us in celebrating this launch on Friday 22nd March at 7pm in Crossmaglen Credit Union.